On May 1, 2015 the Japanese Ministry of Internal Affairs and Communications made it mandatory to have all cell phones sold in Japan to be unlocked. I was excited to see this done as Japan is one of the most carrier restrictive countries with no possible legal unlocking of any phone from the big three of AU, DCOCMO, and Softbank. 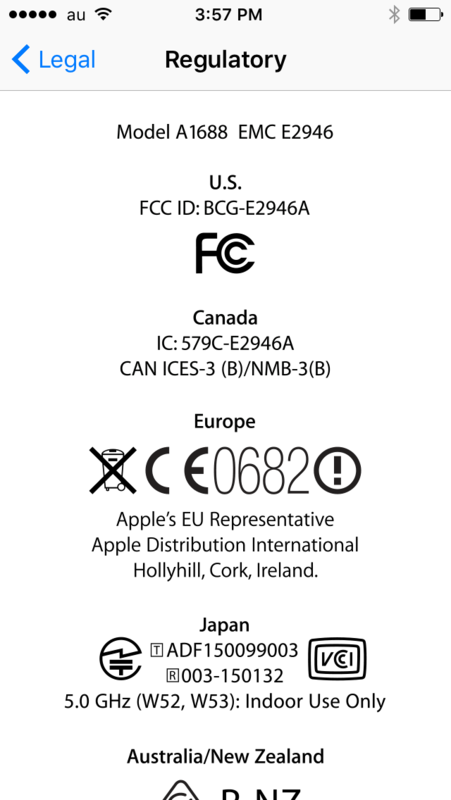 In a typical Japanese style of customer service I have asked for my iPhone to be unlocked several times only to have been dismissed in saying the law was very unclear on what companies needed to do to be compliant. So instead of being a good company and unlocking all phones, they just said they could not follow the law. This is how gambling is illegal but pachinko parlors are abundant due to this very clever work around. I was told that I should seek illegitimate unlocking options such as paying some dude in some back alley to unlock it for me, and I was told that AU would turn a blind eye to this. This was their official policy! It has taken until now for AU to become compliant and offer to have only newly purchased iPhone 6S to be unlocked after 180 days of service. So upon my two year anniversary with my Mom’s phone I went ahead and signed on for another two years. They charged me 97,080 or $802.51 for the 64 GB iPhone 6s split over 12 months for $66.87 a month. I had the option to split it over 24 months ($33.43), but I will be PCSing before then and would be stuck with the remaining balance on cancellation. So each month I have a discount of 2435 jpy ($20.12) with a total cost of $46.75 per month for a phone I can use on the Verizon network when I get home. So on a whim I called Soft Bank and they said they would do the same thing for the iPhone 6s only, not sure what model they sell though. So to bring this all back to churning, make sure you use you Chase INK Plus for 5x points on your phone bill on AU and Verizon, use this link please if your interested, Happy Unlocking!